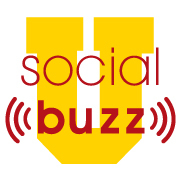 Social Buzz U is Social Buzz Club’s weekly webcast where experts offer high content training on the latest tools, online marketing and business practices. We have delivered over 125 webinars to date. We are very proud of the content, speakers and our community. Yet, we refuse to sit on our laurels. We want to get better and need your input. As we near our 3rd Anniversary we are inviting our community to speak up and let us know what is most valuable to you. We want to know what kinds of virtual training events you would drop everything for to attend. Or that you would want to watch the replays for sure! Please take our 1 question survey and let us know what you want to learn. We frequently get asked, “how do I become a speaker on Social Buzz U?”. that you have a cleaned up list size of 5,000 or more who are entrepreneurs, authors, thought leaders, bloggers or social media managers. You have experience presenting webinars with PowerPoint or Keynote slides. Your webinars deliver high value and get rave reviews. You also must email your list to invite them to register for your webinar. Then share about it on Facebook, Twitter and LinkedIn. 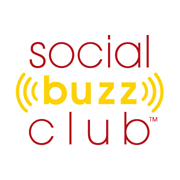 We highly recommend you join Social Buzz Club. It is preferred that you become a Premium Member. Oh, and it only works if you love Social Buzz Club as well. Your topic. And a 2 sentence description of what you teach. Hint: Make it compelling so we get excited about you. What you love about Social Buzz Club. 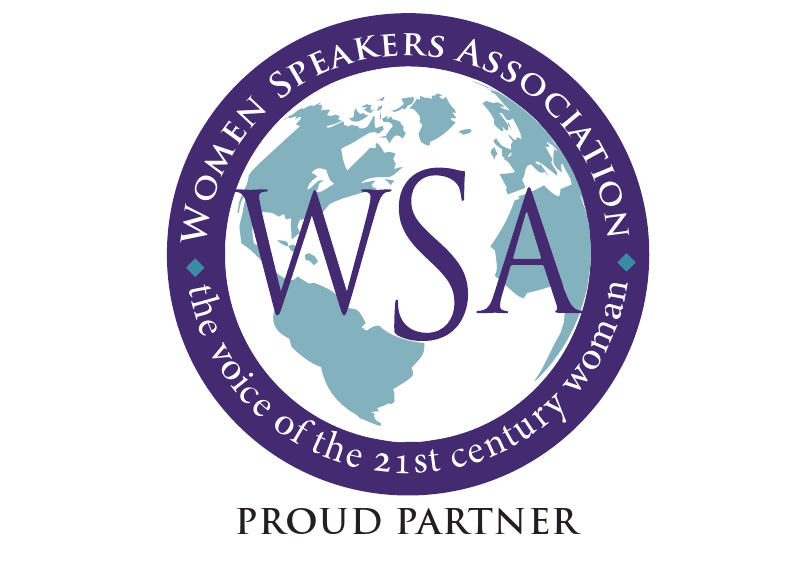 We look forward to continuing to bring world class experts and training to you weekly. kera is the owner and propagator of somethingelse support studio – offering web/wordpress, marketing & admin support for people doing it virtually alone. ← Motivate Like The Best! How The Best Leaders & Salespeople Do It.